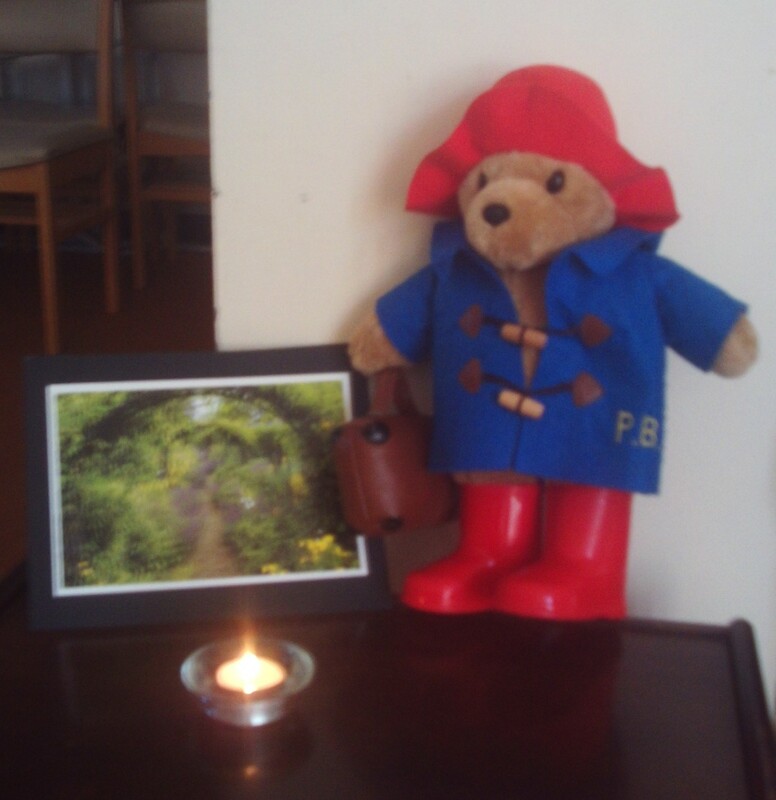 Paddington's visit in July 2018. You are invited to join us for Quiet Spaces - an opportunity to come before God in stillness. There will be a simple focus (a candle, a Bible). There will be quiet music and a bible passage or reading to begin,, which you may use for reflection. The stillness will last for about 20 minutes. There will be a prayer to end. I have booked the following dates and times in the worship centre at Christ Church, Woodley. Please arrive from fifteen minutes before so the session can start on time. We'd love to see you there, Jill Draper. Page last updated 18th December 2018.